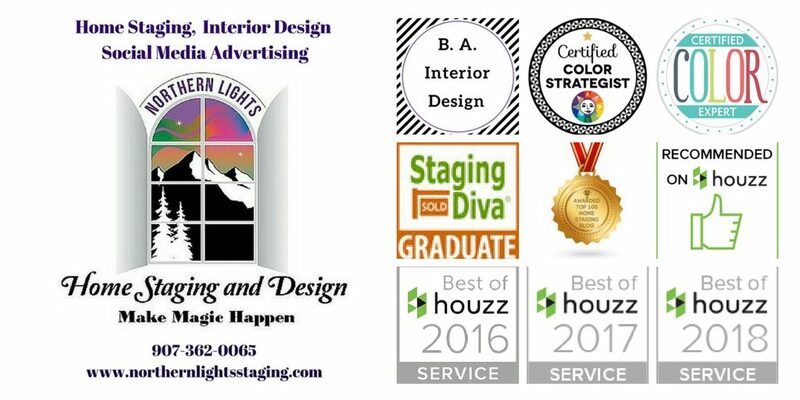 Northern Lights Home Staging and Design is recognized as a 2019 “Best of Houzz” by Houzz.com – the leading online platform for home remodeling and design. Out of 2.1 million home professionals from across the United States and around the world, Northern Lights Home Staging and Design earned Best of Houzz 2019 in Customer Service. The Houzz website has 40 million monthly users, and the Best of Houzz Service award is based on the number and quality of positive client reviews received in 2018. 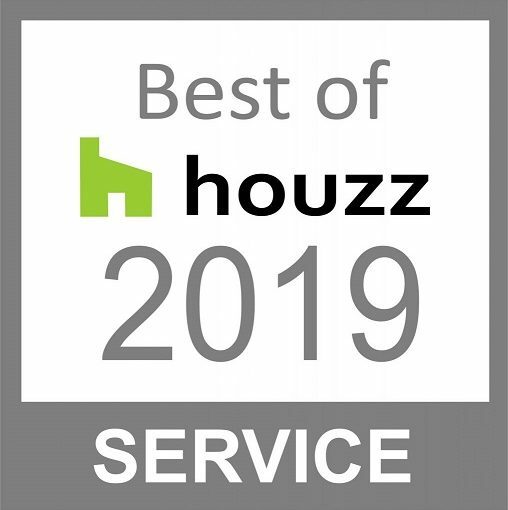 “Best of Houzz is a true badge of honor as it is awarded by our community of homeowners, those who are hiring design, remodeling and other home improvement professionals for their projects,” said Liza Hausman, vice president of Industry Marketing for Houzz. 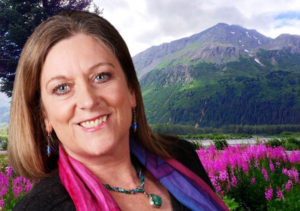 Homeowners from around the world use Houzz.com to find remodeling inspiration and to connect with top-rated Interior Designers, home stagers or color consultants like Northern Lights Home Staging and Design. 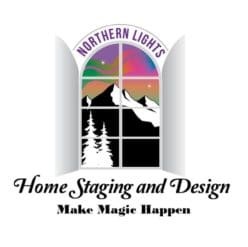 Check out Northern Lights Home Staging and Design’s five star reviews on Houzz. Previous Previous post: Get Dramatic with Black and White!